It's the beginning of the most wonderful time of the year. 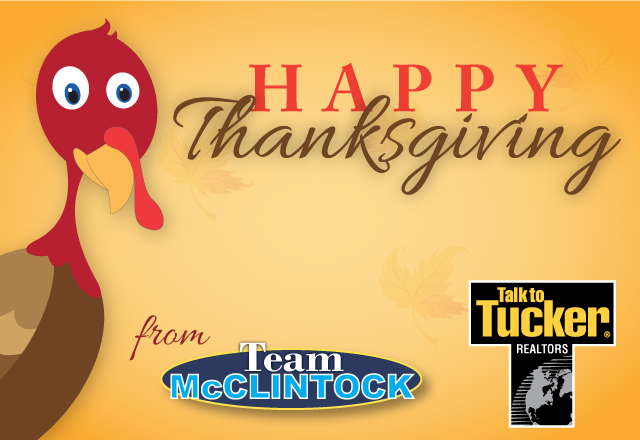 We have many things to be thankful for this year and we hope you do too! Happy Thanksgiving!